When traditional publishing was out-of-reach for a new author, Amazon On-Demand printing helped tell a story that needed to be told. 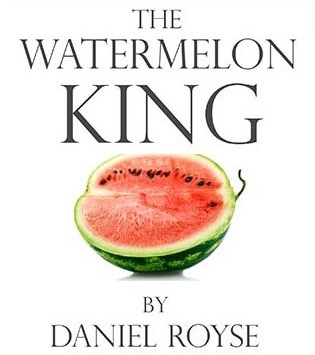 After months of being denied a deal by the traditional publishing houses, new author Daniel Royse is now enjoying the fruits of his labors. Thanks to Amazon On-Demand printing, Daniel was able to leverage social media, content strategy and word-of-mouth advertising to publish and promote a unique, niche-market novel. 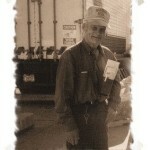 Growing up, Daniel had always heard the crazy and outlandish stories that people would tell about his late grandfather. 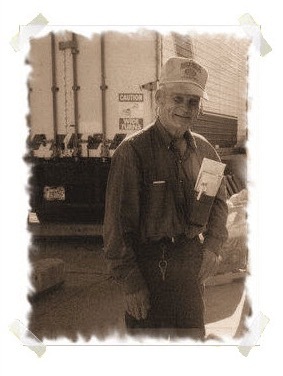 And when he discovered that his father had written a series of unpublished short stories about the infamous relative, he felt compelled to share it. 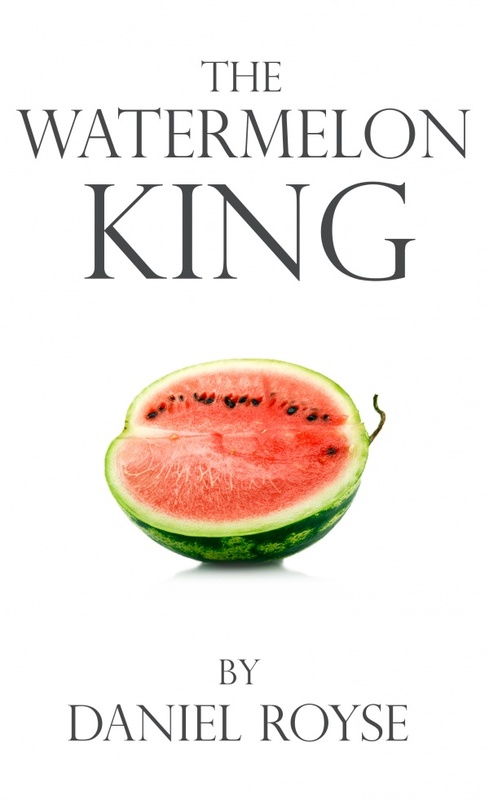 His novel, The Watermelon King combines two seemingly unrelated stories that run parallel to each other throughout the duration of the book. One follows the true-life story of Daniel’s grandfather as he creatively tries to support his family during the mid 20th century in rural North Dakota. While the other is a fictional narrative based on true events about two brothers backpacking across East Africa. In the end, the two stories work together to communicate a message about the importance of family and living life to its fullest. This unlikely combination of narratives would normally be out of the comfort zone of most traditional publishers and therefore would have probably never seen the light of day. But thanks to Amazon On-Demand printing and Kindle publishing, this book was able to be written, published and shared with an audience willing to take a chance on a new author with an affinity for obscure story-telling. ← What is it Like to Live in a Hippie Commune?